The titanium sponge and powder producer is ISO9001:2008 certified, have many decades of advanced manufacturing technology and experiences. The quality has been approved by world main consumers. 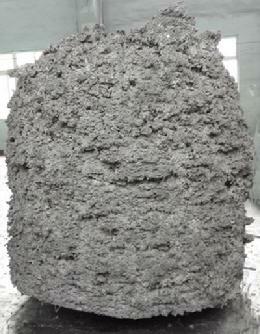 Titanium sponge is manufactured by Kroll Process(TiCl4+2Mg→2MgCl2+Ti). 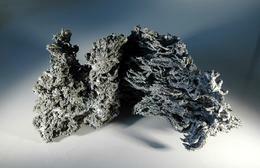 Titanium sponge will be further processed by melting, forging, rolling into ingot, bars, plate and wires. HB 100max. Size: 0.83-25.4mm 90%min. HB 110max. Size: 0.83-25.4mm 90%min. HB 125max. Size: 0.83-25.4mm 90%min.